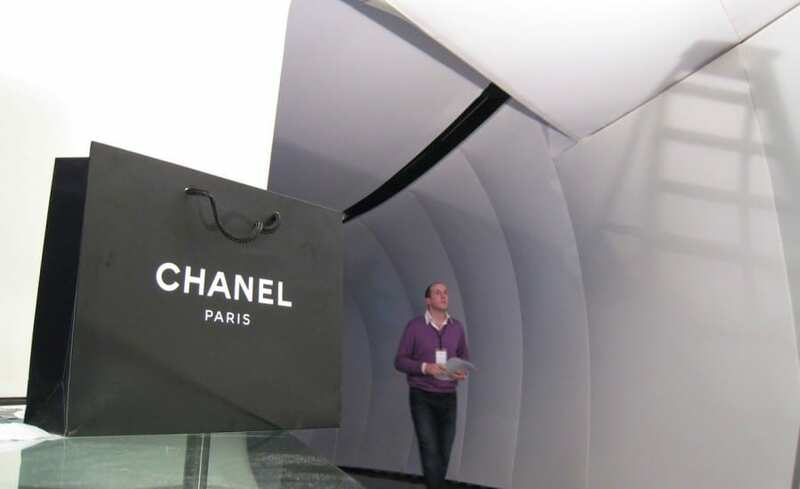 Based on the iconic quilted Chanel handbag, architect Zaha Hadid and her team were tasked with creating a mobile art pavilion to house work by some of the worlds most acclaimed modern artists. 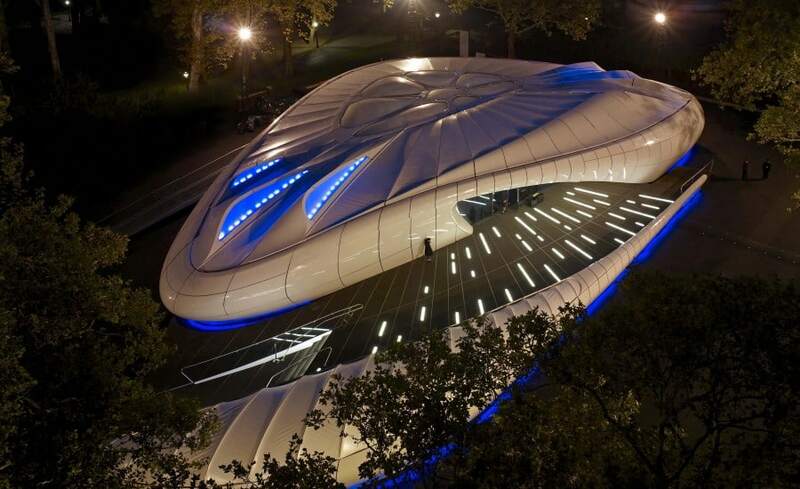 The Mobile Art venue was conceived as a futuristic pavilion which would travel around the world making as much of an impact as the Chanel brand has over of the last hundred years. 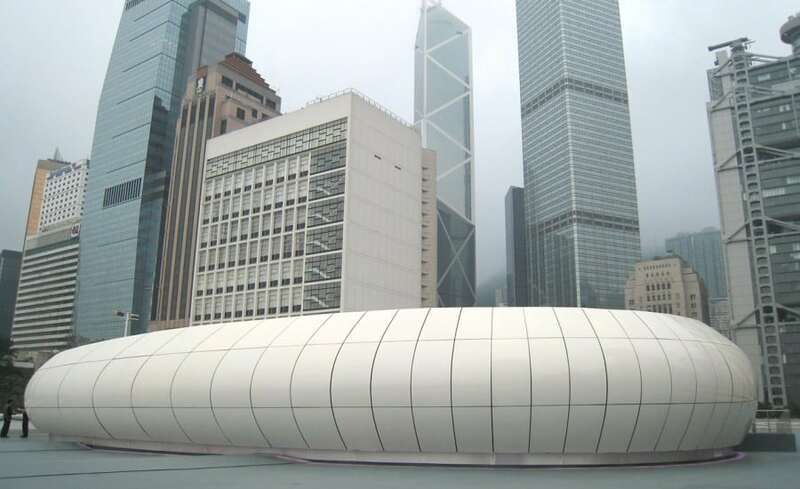 Initially installed in Hong Kong, the structure will visit Tokyo, New York, London, Moscow and Paris over a two year period before finally closing its doors. As a travelling venue it was extremely important that the structure could be demounted and re-erected with relative ease and break down into manageable sections for transportation. The transient nature of the venue meant that it was extremely well suited to using fabric. 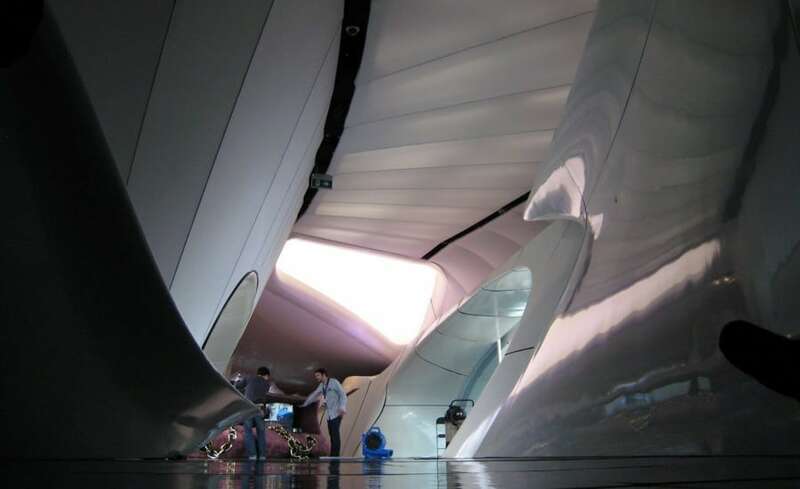 For project management and installation Zaha Hadid approached Edwin Shirley Projects, experts in construction for the event and entertainment industry. ES Projects in turn selected Architen Landrell to provide them with expert advice in the field of tensile membrane architecture. While minimal, simplistic and organically shaped both inside and out, the project proved an extremely complex challenge for all involved. 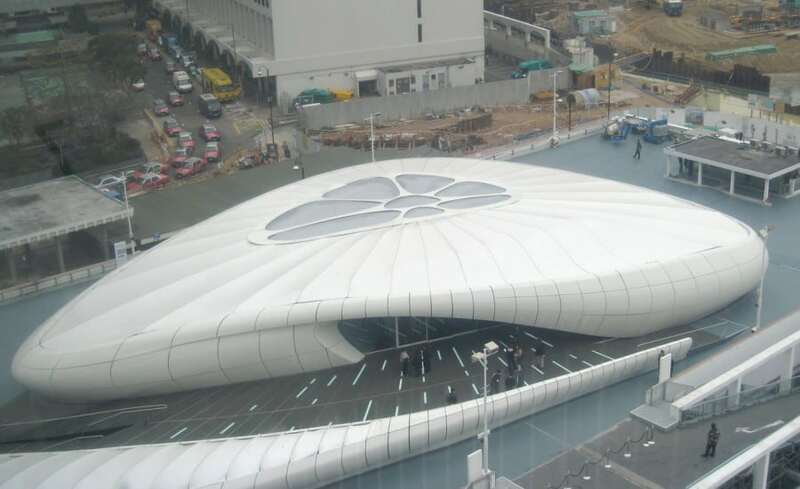 A polycarbonate shell forms the hard exterior so Architen Landrell worked hard to develop an insulated fabric liner for the structure which had no two panels the same! Careful design, patterning and manufacture ensured that the inner and outer layers curve in precise unison and entirely conceal the insulation layer. Along with the inner liner, Architen Landrell was also asked to supply a PVC coated polyester membrane roof to top the structure. This was broken up with ETFE foil rooflights in order to filter light into the space below. Photo provided by ES Global Solutions.